It’s no HQ2, but Amazon has taken a liking to some prime Denver real estate. 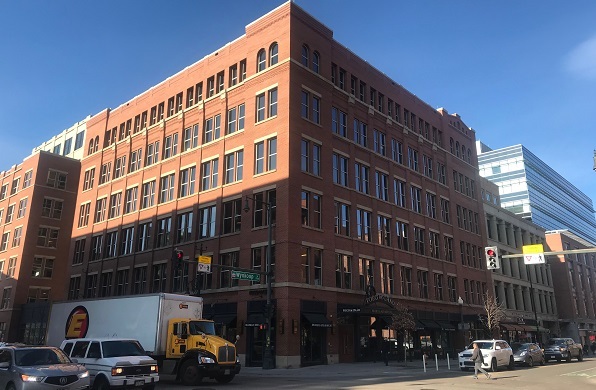 The Seattle-based online retail behemoth plans to take the third, fourth and fifth floors at 1515 Wynkoop St., according to city permit records. Amazon did not return requests for comment. CBRE brokers Chris Phenicie and Hilary Barnett are marketing the office space at the building, which is owned by Invesco Real Estate. A CBRE spokeswoman declined to comment. According to a leasing brochure, the building’s average floor plate is 47,000 square feet, which would correspond to 141,000 square feet for three floors. 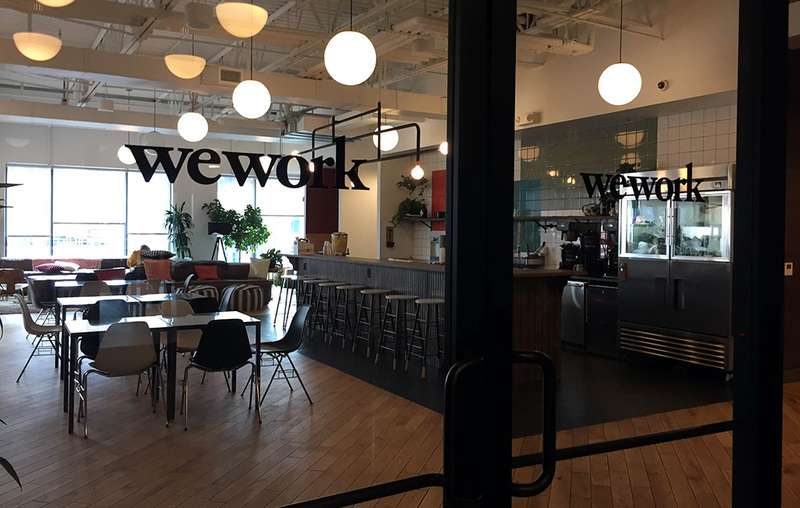 Amazon currently occupies two floors at WeWork’s Tabor Center location. At one point, the company had approximately 90 employees at WeWork’s Union Station outpost as well. The company has posted approximately 45 Denver jobs on its website since the beginning of the year, many of which are tech-related positions for Amazon or its subsidiary Amazon Web Services. The building Amazon plans to move into previously was home to Chipotle (along with 1401 Wynkoop St.), which recently moved its headquarters from Denver to southern California. In addition to its downtown offices, Amazon recently expanded its Colorado footprint with the opening of fulfillment warehouses in Aurora and Thornton. The company opened an Amazon 4 Star store at the Park Meadows mall in Lone Tree in November, and also plans a bookstore in Cherry Creek. Permits indicate that Denver-based EJCM is the general contractor on Amazon’s space at 1515 Wynkoop St.
Reporter Thomas Gounley contributed to this story. 3 Comments on "Amazon to move into building near Union Station"
This is true. I’ve worked in both buildings for another company and Chipotle occupied both for a period.